I just attended my first blog conference, The Bloggy Boot Camp’s Women Get Social, in Philadelphia this past weekend. As a brand spanking new blogger, it was an incredible experience (Read about Why I Started Blogging). I came out feeling motivated, inspired, and at the same time slightly overwhelmed. I was a small fish in a sea of amazing women. These women, I have found, are not merely your average mommy bloggers typing away for a fun hobby. Instead, they are published authors, accomplished photographers, social media superstars and breadwinners in their families. Yes, mommy bloggers are an interesting group. It may appear backwards for bloggers to encourage and support their fellow blogger (i.e. competition). Yet, they gladly share their secrets to gaining more followers and writing the perfect sponsored post. In fact, the SITS girls website is a whole site dedicated to helping bloggers grow their audience! I guess bloggers have realized that we’re stronger working together than working apart. Today is The Good Mama’s 2 month blogiversary. To this date, I’ve had so much fun learning all I can about the blogging world. Bloggy Boot Camp only increased my enthusiasm. So, for those who have not yet attended a blog conference, here’s what to expect. Traffic: There’s nothing like driving into center city Philadelphia to remind me what I DON’T miss about city living (Read about our recent move to the suburbs at 5 Ways to Make Moving Easier With Baby). With the seemingly never-ending construction going on at City Hall, and the teeny-tiny garage parking (I guess I’m already spoiled with my new driveway), it doesn’t make it a fun commute. So, whether you are staying over (fun! ), driving in, or taking the train, plan to give yourself some extra time for travel. While it’s not the end of the world if you happen to be late (the whole room will not stop and turn and stare you down if you walk in late), it’s really nice to get there early to meet other bloggers and exchange information. Friendly Faces: Like I mentioned before, I was able to meet so many incredible women (and one husband!). 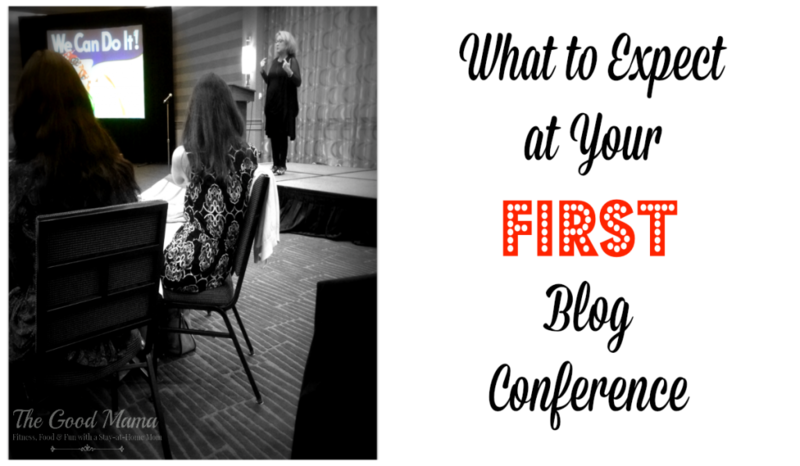 Your first blogging conference is NOT a time to be shy. Luckily, at the Women Get Social Bloggy Boot Camp they assign tables to force attendees out of their comfort zone and meet new people. 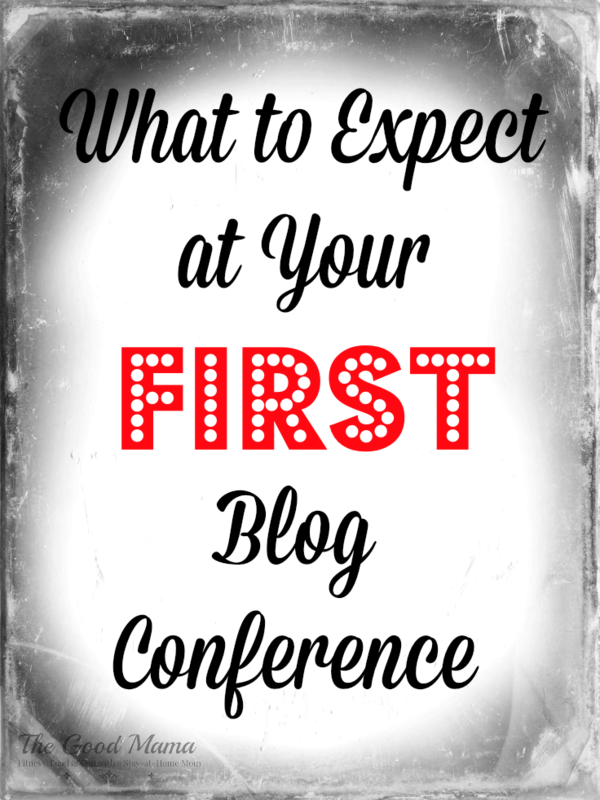 This strategy was perfect for a new blogger like me not knowing anyone beforehand. I found it best to put a smile on my face and jump right in introducing myself to anyone I could. There were also sponsors ready to talk with bloggers face to face in the hopes of finding the right blogger to promote their products. Business Cards: Don’t forget business cards! You’ll meet so many people there’s no way you’ll remember everyone’s information. You also want people to be able to remember you. I really liked the business cards that had faces on them so I could put a name to a face. You can get great business cards from Moo.com. Knowledgeable Speakers: You will want to have a notebook or laptop with you to take notes. I felt like I was back in school with all the notes I took (I’m a little odd in the fact that I really enjoy taking notes). Seriously though, the speakers were great. Their talks ranged from taking eye-catching photos and managing social media pages to the business of blogging and blogging tax law. Learn more about the speakers at Bloggy Boot Camp. Unpredictable room temperature: Even though this past weekend was the absolute grossest, most-humid it has been in Philly all summer, the conference room still managed to feel like an icebox. Don’t forget to pack layers! Comfy shoes: There was definitely some standing and walking around at the conference. The last thing you need is sore feet holding you back. I would say the overall style from the attendees was cute, but casual. Have you ever attended a blog conference? What are some tips that you would give to someone attending one for the first time? Would you like to go to a blog conference? Let me know in the comment section below! 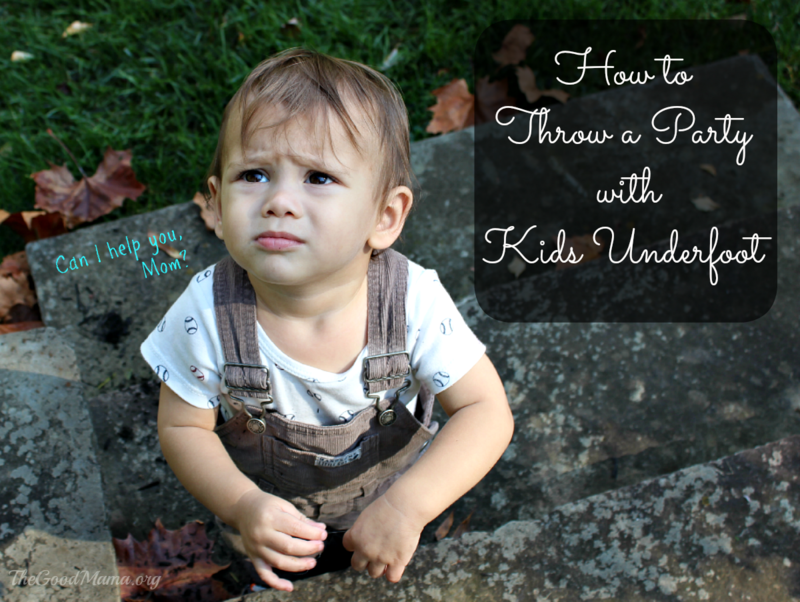 Would you like to read more from The Good Mama? Sign up for an e-mail subscription below. 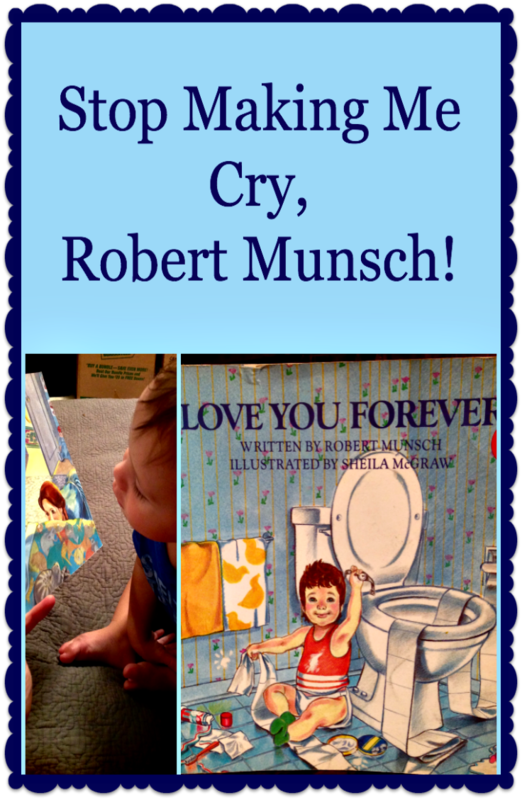 Previous articleStop Making Me Cry, Robert Munsch! Arg, traffic! The NE Extension was shut down Friday night (fatal accident) so it added an extra 3 hours to my ride home. I missed bedtime. I should have stayed over! At least I wasn’t in the accident. Lorna- Oh no! That’s awful. I hope your daughter went to bed okay without you. I didn’t get a chance to see you Saturday! We’ll have to connect again sometime. Sue- Thank you! You should definitely check out http://www.moo.com for the business cards. They came in so many different styles and they were nice and thick! Hopefully you can join next year. I would love to go back. Shecki- I’m such a newbie, so you could totally go! I loved how the SITS girls planned this conference because it made even newbies like myself comfortable. I met some other new bloggers and some bloggers who have been doing it for years. It was a great mix. 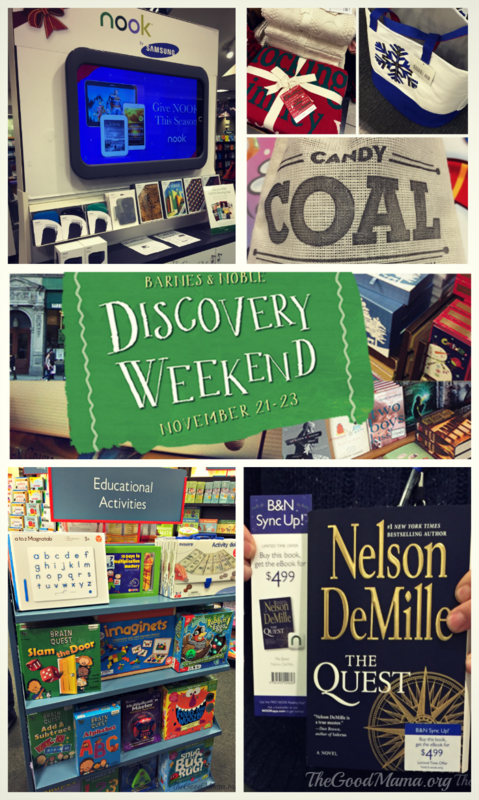 Sounds like a great time – sorry I missed it! Kristen- Maybe you could make the next one! You look great!! Sounds like you learned a lot and had fun doing so. MaryKay- Thanks! I certainly did! I went to my first conference this year and I was so nervous. I took a little time to find out who was going to be at the conference and started trying to build relationships before I walked in the door. It was very helpful to break the ice as a newbie. I made some great friendships from it too. Thanks for sharing your experience and the great tips. Pure Grace Farms- Yes! I should have mentioned that the SITS girls had a private Facebook group for the people attending the conference to join before the conference. It was so nice to connect with some other bloggers beforehand so you didn’t feel so alone going into it. Thanks for sharing! It was so fun meeting you at the conference! Traffic was terrible this weekend! I dropped my husband at the airport Sunday and couldn’t take 476home because it was shut for construction so I went on 76 RIGHT when the Eagles game was letting out! It took me well over an hour to get home! Rachel recently posted…Scenes from Philadelphia: Spruce Street Harbor Park! Rachel- Yes, it was great to meet you too! I’m excited to connect some more in the NorthEast group and the Philly group. That sounds awful! 76 is always such a nightmare. Lauren- Thank you, you are too sweet! Thanks so much for coming and braving the freezing cold conference room. 😉 I had such a wonderful time and so appreciate you sharing your experience. 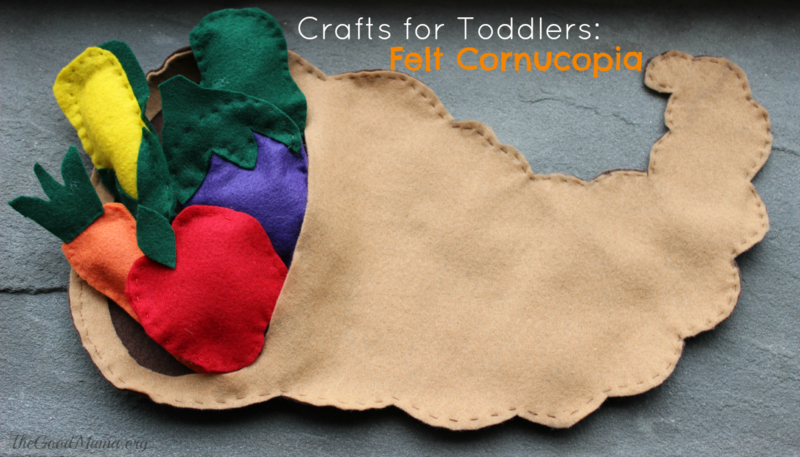 Great graphic for Pinterest, btw- I pinned it too! Tiffany- Thanks so much! The SITS girls are the best. 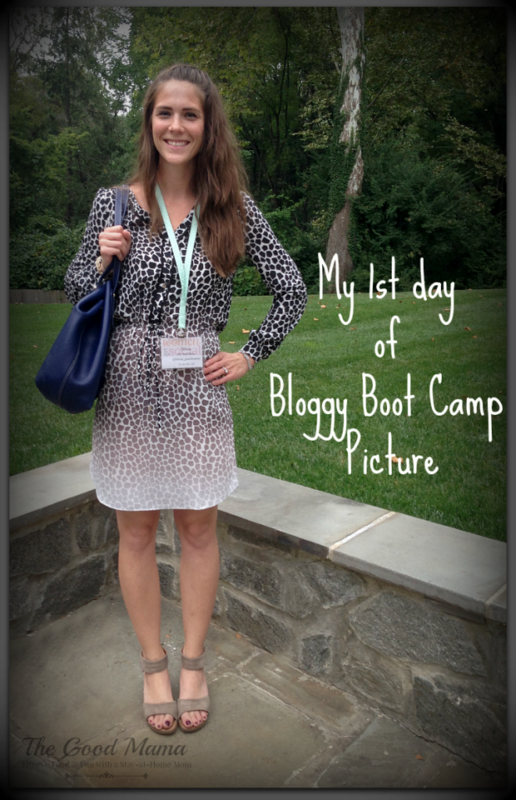 I cannot wait to go to my next Bloggy Boot Camp. Don’t worry- I will bring layers. I have never been to a blog conference but I would love to! This was fun to read and it sounds like you had a great time! Elizabeth- I hope you will be able to go to one some day. They are really a lot of fun. i cannot wait til I attend my first blog conference. It would be so incredible to be surrounded by all those wonderful ladies, all doing the same thing. Terri- Yes, it was an amazing experience. I hope you can attend one soon! Mrs. AOK- Oh, that’s exciting! You’ll love it. They assign you seats for the first day and for lunch on the second day. So, there will be time to switch up the seats. You also have time to mingle with other bloggers during the breaks and cocktail party afterwards. Have fun! Deborah- Thanks so much! I hope you’ll be able to go to one some day. Sounds like a great opportunity! Cute outfit. Some day I’ll get to a blog conference! It sounds like a great time and a great opportunity. I’ll keep your tips in mind for the future. Lauren- I hope you do. I’m sure you would love it! Tiffany- Have so much fun! I’m sure you’ll love it. I learned so much at Bloggy Boot camp. I’m terribly shy, so I’ve never even considered going to a blogging conference, but I have to admit you make it sound enticing! Glad you had a fun time! Emma- I can be shy at times too, but it was really easy to talk to others since we all had so much in common. I’m glad you enjoyed the Conference! I’ve never thought to look into blog conferences in my area; I’ll have to give that a try! Great start considering it’s only month 2 blogging!! Love the idea of the friendly faces table. I’ve been to several online/marketing conferences but mainly for the companies I’ve worked for. Ana- Thanks! When I found out that the conference was going to be in Philly, I figured that it would be great to go and learn all I could. I’m glad I went! I too had a great time, too bad I didn’t meet you there, but glad you joined us at the #WWDParty! Antionette- Yes, too bad we didn’t meet! Maybe at the next one! Great post! I would love to be able to go to a blog conference! I hope to get the chance one day! Joanna-Thank you! I hope you do too!